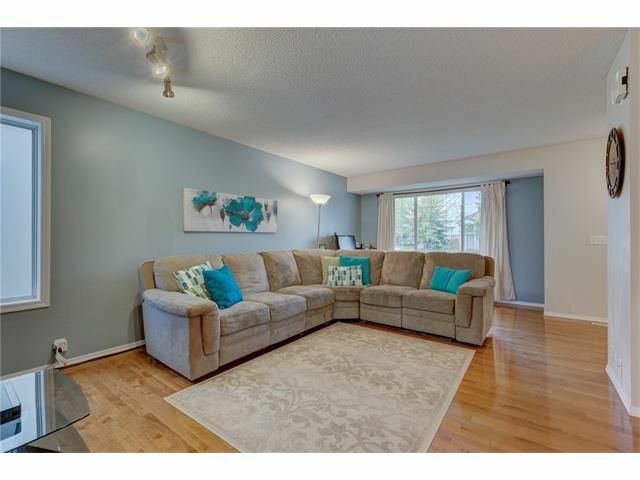 Open House Saturday Sept 10 11-1pm Located in the desirable & family-oriented neighborhood of Hidden Valley, highlighted by parks, schools (French Immersion) & an abundance of trails. 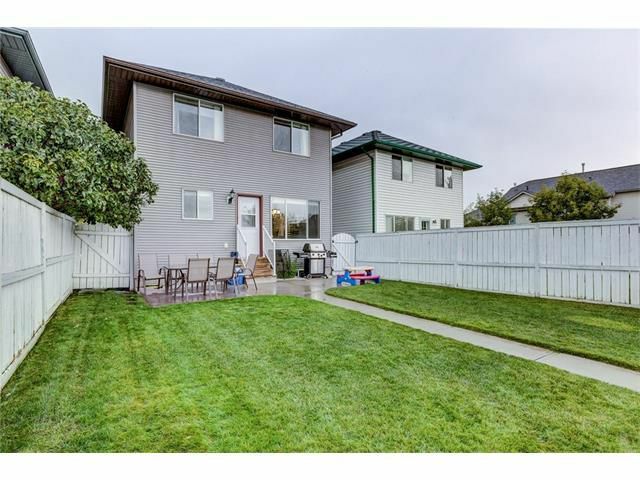 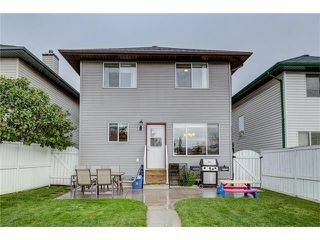 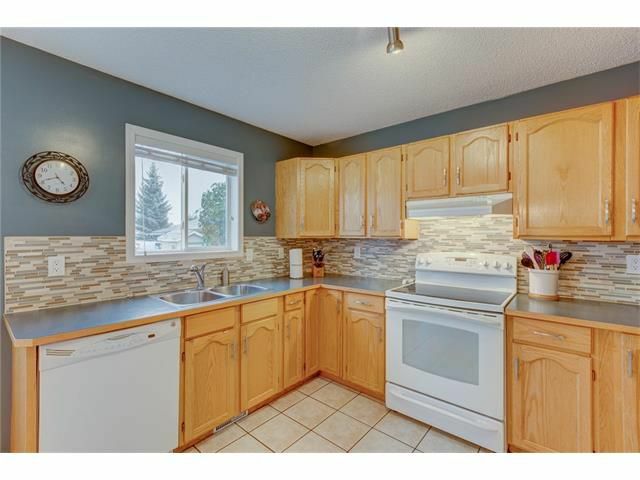 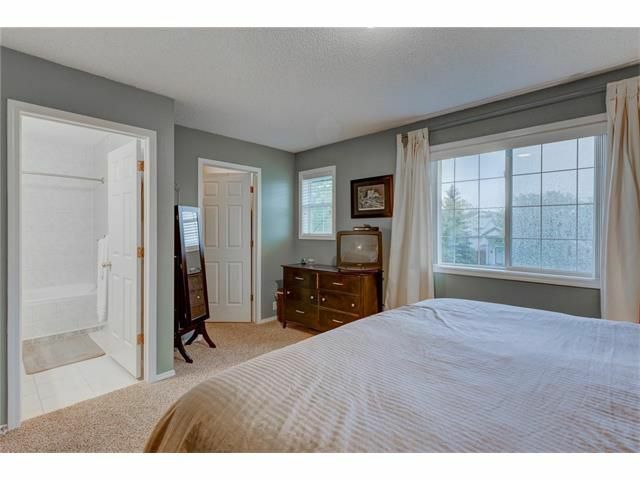 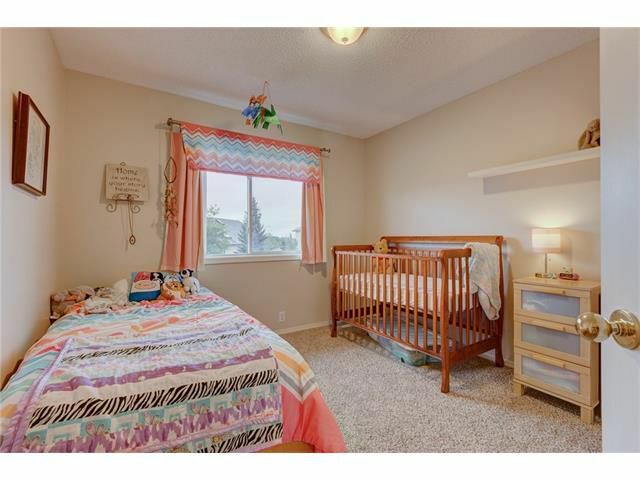 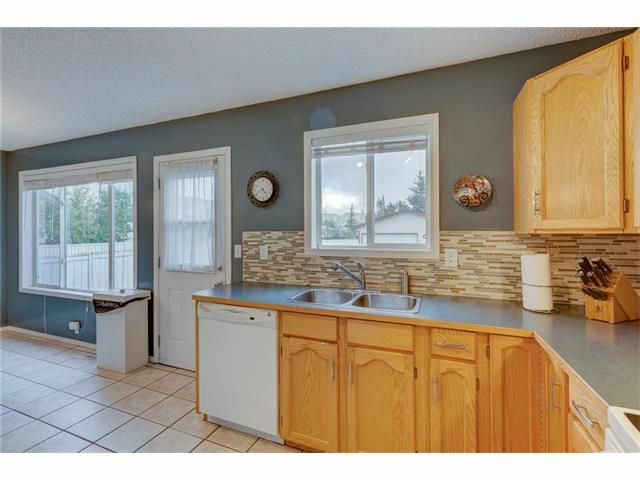 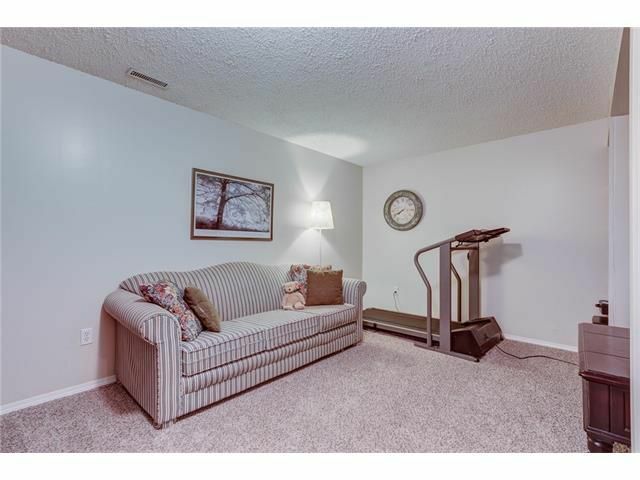 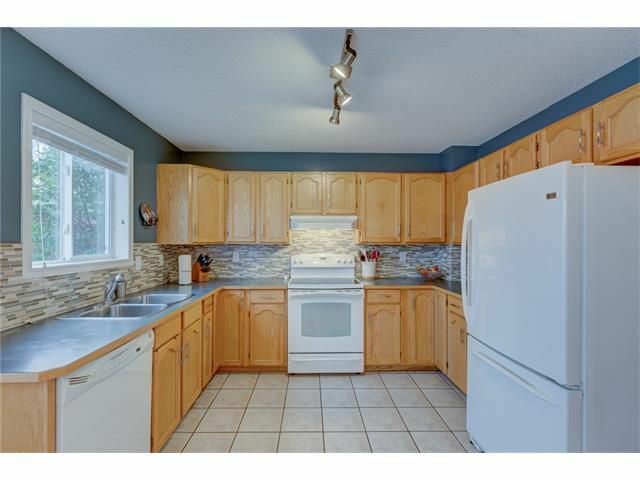 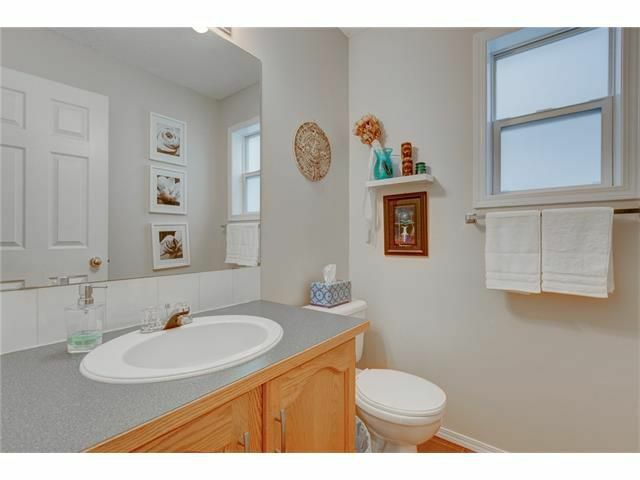 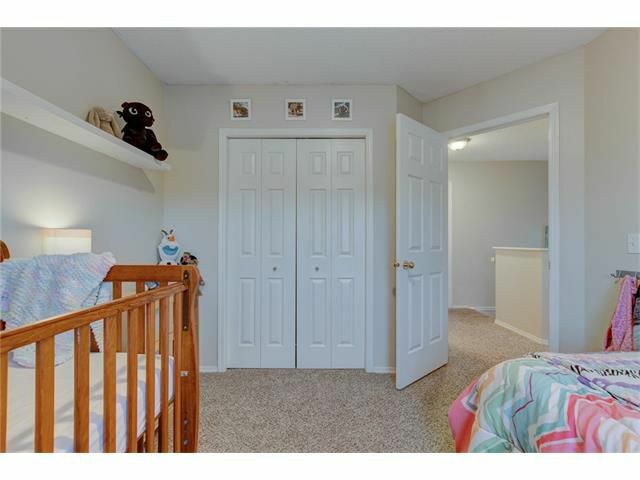 This well maintained home offers excellent value with many renovations completed in recent years including a newer roof, front entry door and exterior siding. 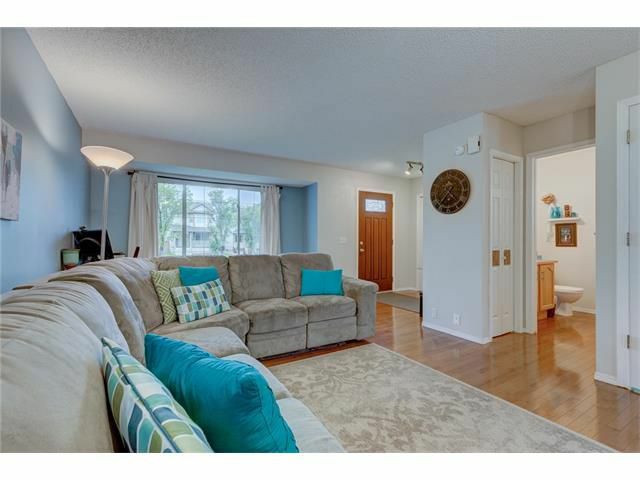 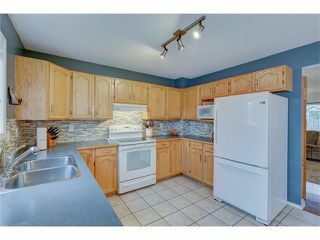 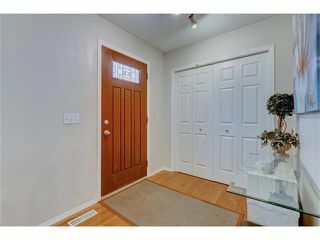 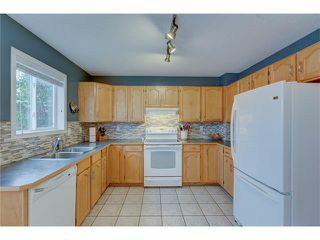 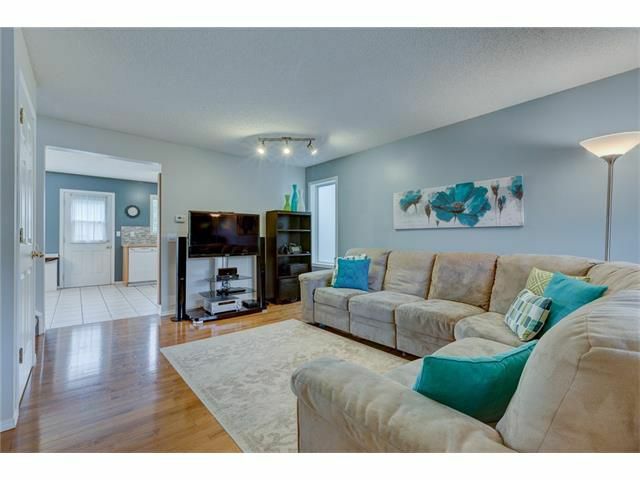 The main floor is comprised of a bright living room with newer hardwood floors, 2-pc bath and a spacious tiled kitchen including plenty of cupboard space & counter-tops. Heading to the upper level you’ll find a large master bedroom with walk-in closet & 4-pc en-suite, 2 additional good-sized bedrooms, & a 4-pc bathroom. 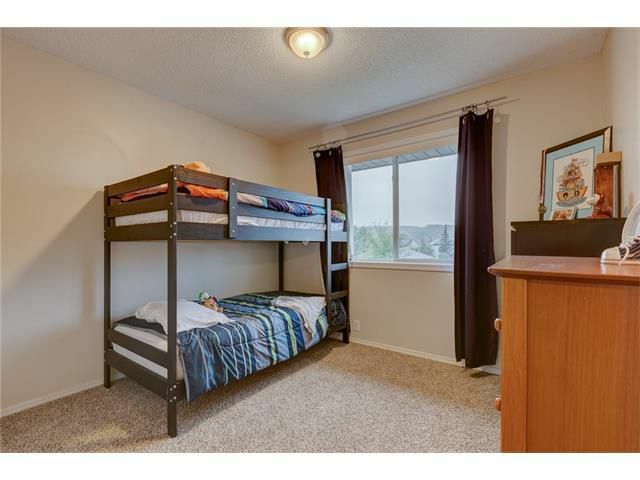 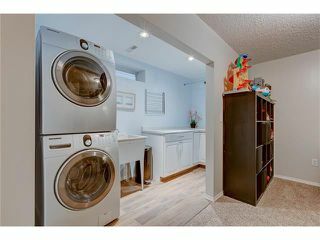 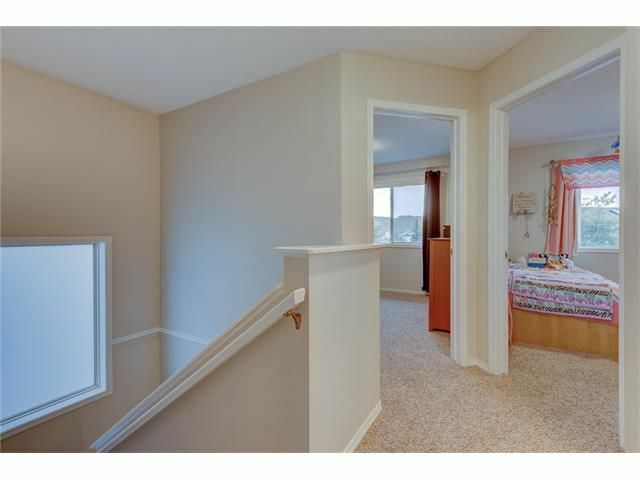 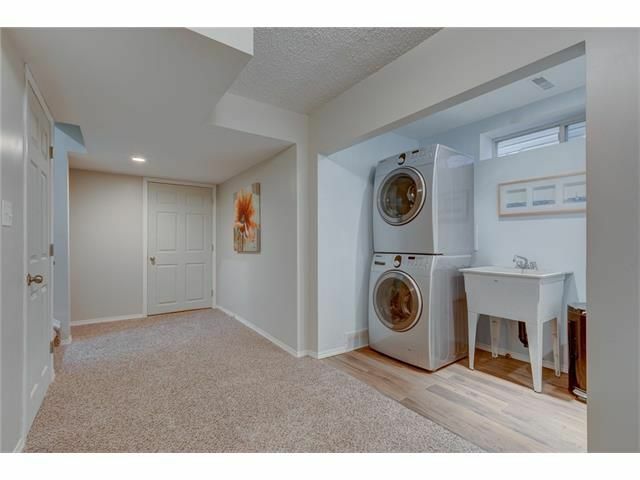 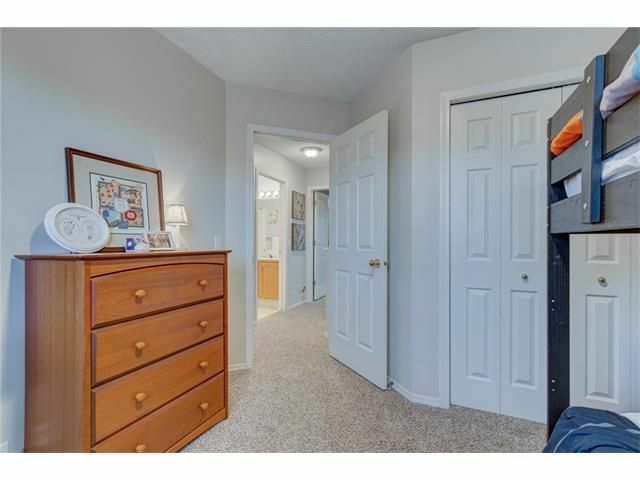 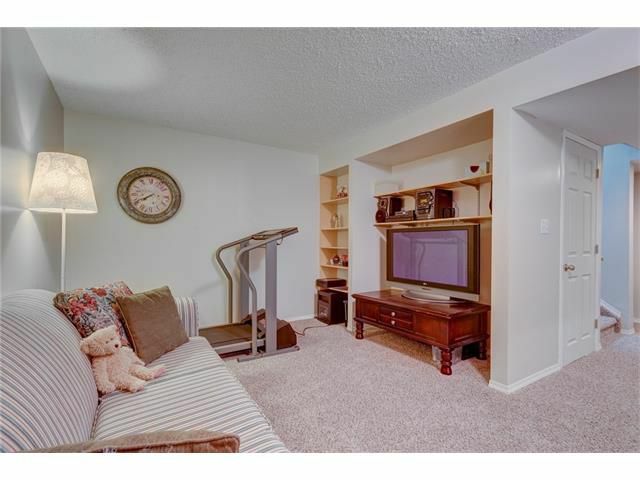 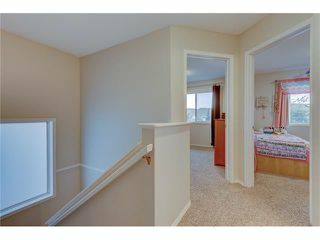 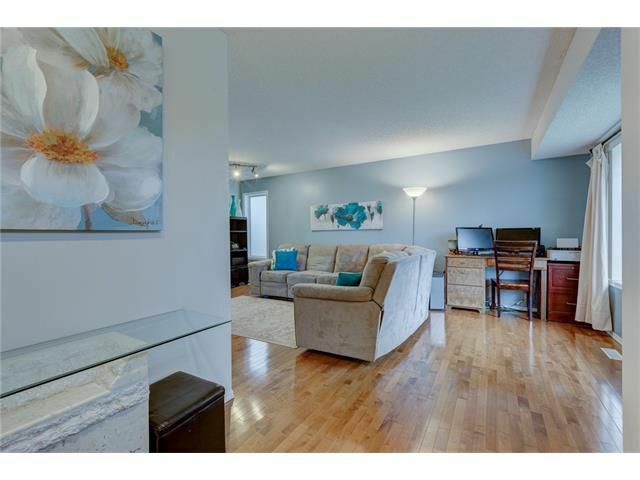 The value continues on the lower level as it provides loads of storage space, dedicated laundry area with sink & cupboards and finally another large family room. Plenty of room for a garage (double parking gravel pad existing) while still maintaining some yard space. 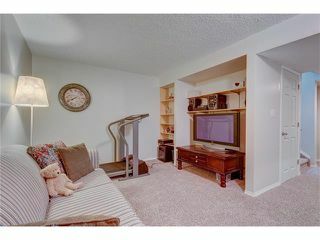 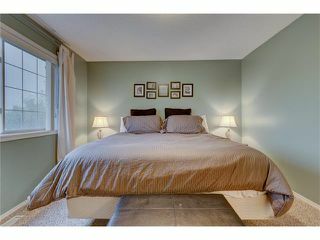 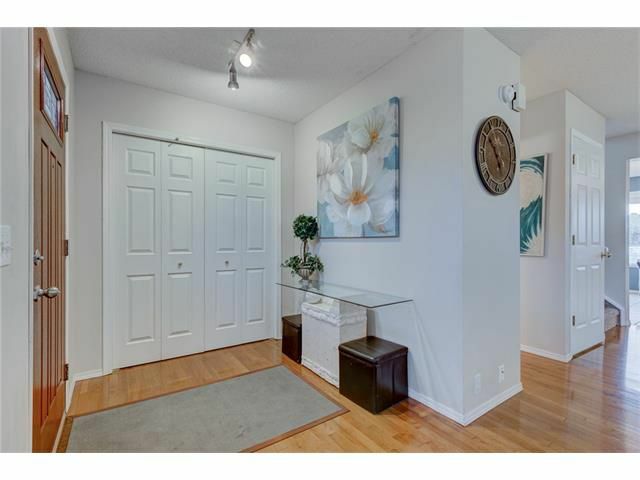 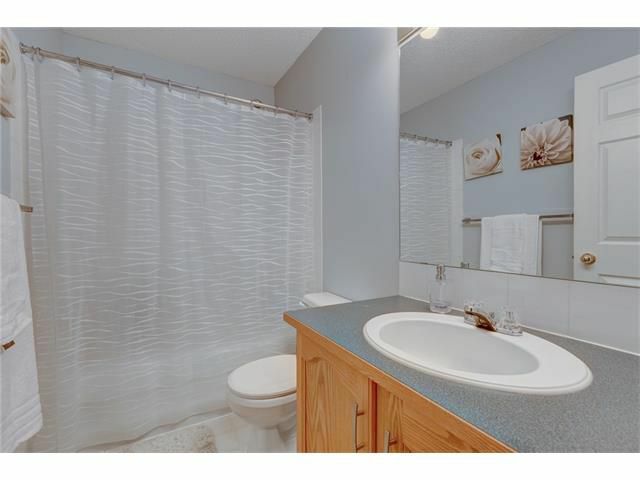 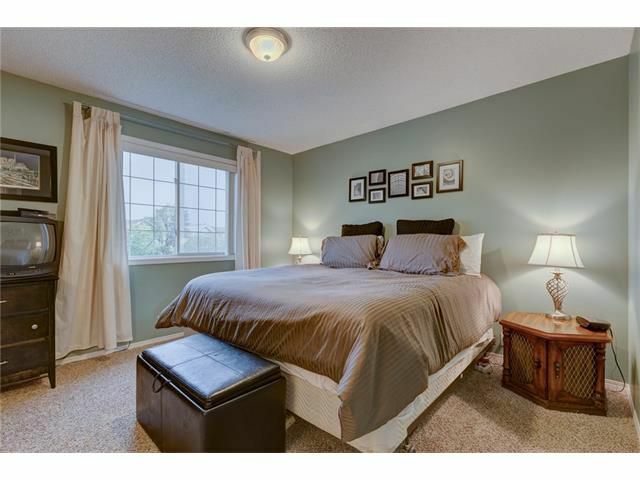 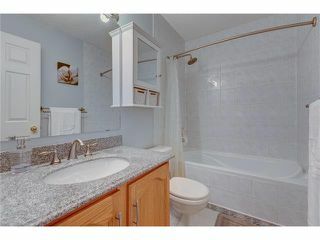 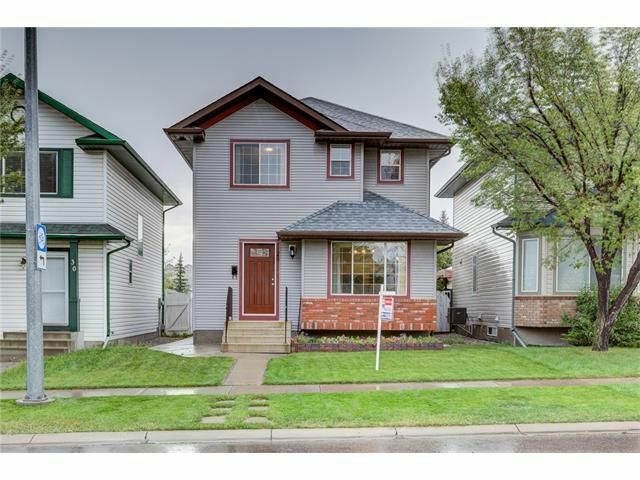 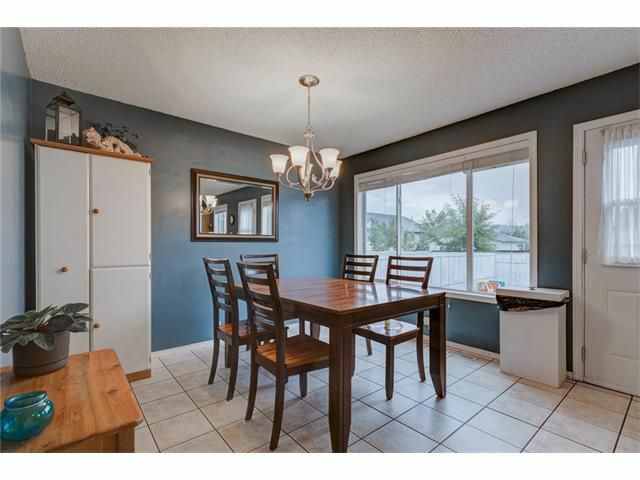 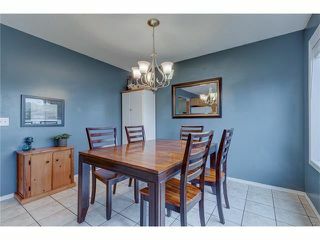 An excellent opportunity to own a home in one of Calgary’s most popular neighborhoods.